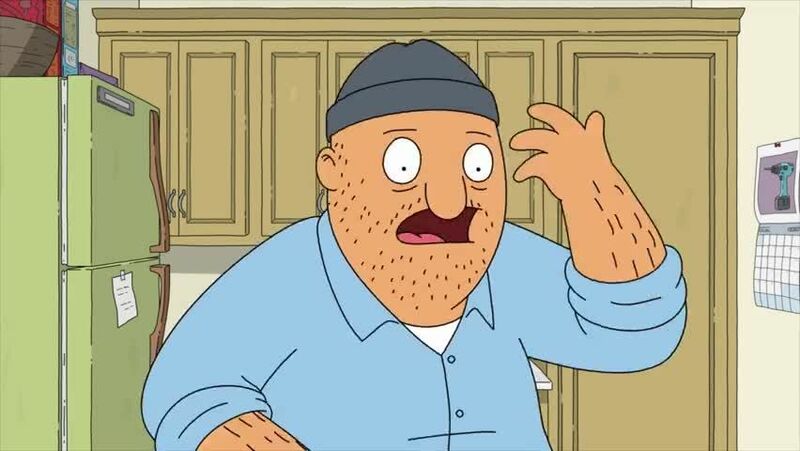 Watch full Bob’s Burgers Season 8 Episode 5 full HD online. Cartoon video Bob’s Burgers Episode 134 online for free in HD. The Belchers agree to help out Teddy after his family announces that they will be coming over for Thanksgiving. During the preparation, the Belchers find out that Teddy is secretly a hoarder.